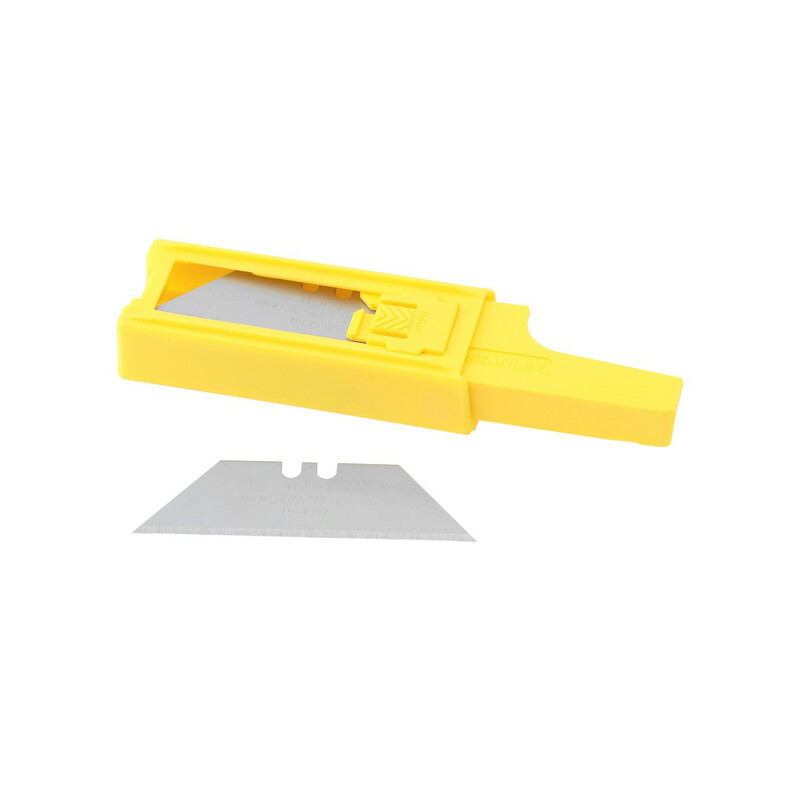 Heavy duty, general purpose blade. 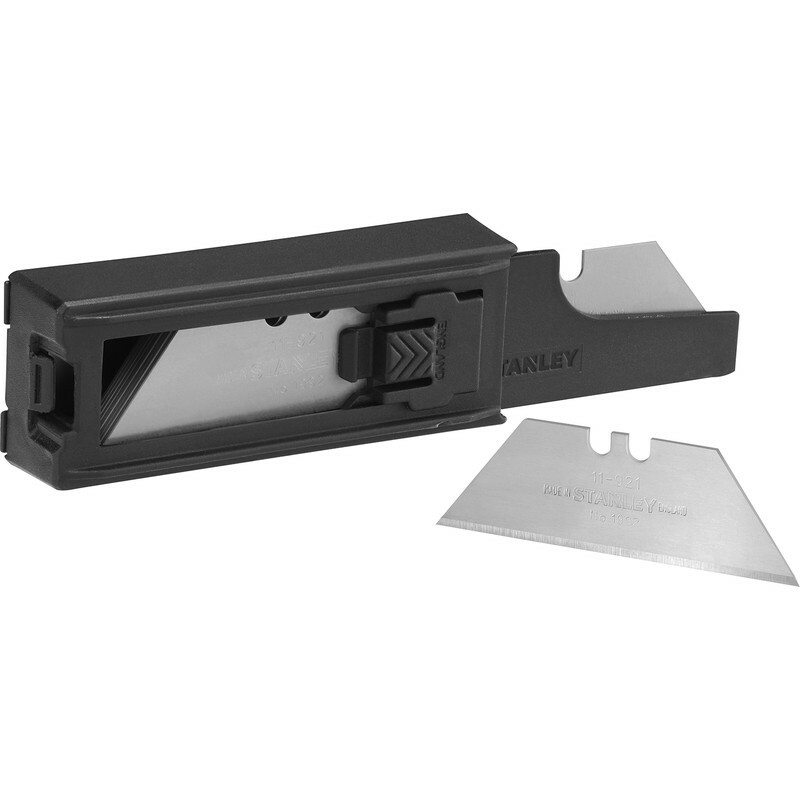 Blades fit all standard Stanley knives. 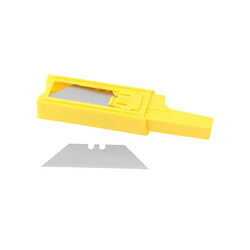 Ideal for carpet, vinyl and any other material requiring a stiffer and stronger blade. Stanley general purpose blades Spare Blades (10 Pack) is rated 5.0 out of 5 by 5. Rated 5 out of 5 by geoff witt1950 from Sharp as a razor Great blades in a handy easy to use dispenser.